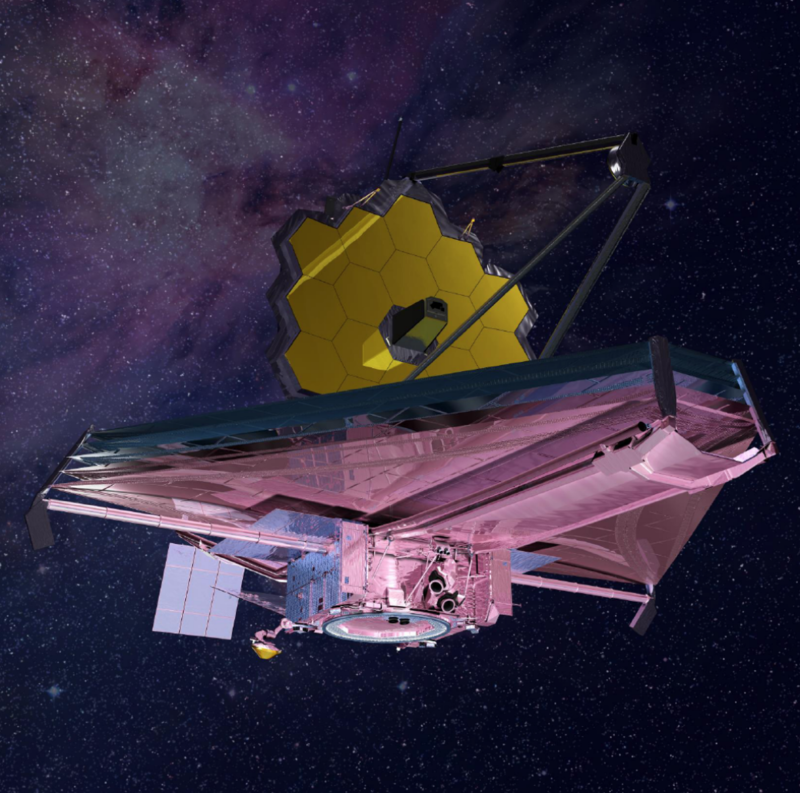 NASA is delaying the scheduled launch of its next flagship observatory, the $8.8 billion James Webb Space Telescope, by a year — which may hike its cost so high that Congress will have to OK more money. Acting agency administrator Robert Lightfoot said that the outlook for additional delays emerged from an internal schedule review, and that a new date for the telescope’s launch on an Ariane 5 rocket would be negotiated with the European Space Agency. For now, NASA is looking at launch in May 2020, rather than the spring of 2019 as previously planned. This entry was posted in GeekWire and tagged James Webb Space Telescope, NASA, Space. Bookmark the permalink.